When deployed in a small space such as home and office, powering the sensor is relatively easy – whether it is a wired connection or even a coin cell that is replaced from time-to-time. 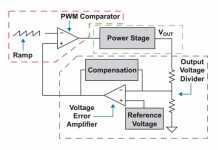 However, as environmental sensors are deployed far and wide, often in remote locations in a large space such as factory or building, wired power is just not efficient to use and changing a battery frequently is far from convenient. In fact, the same issue will apply to sensors that are embedded in close but inaccessible places, such as in the heart of a machine. 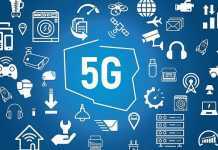 There are already billions of sensors deployed – a number that just continues to grow with no sign of slowing down – so, how can this issue be addressed? 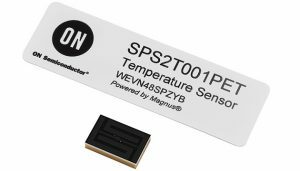 Smart Passive Sensors (SPS) from ON Semiconductor are wireless and battery-free sensors that enable the monitoring of various parameters such as temperature, pressure, moisture or proximity, at the network edge. 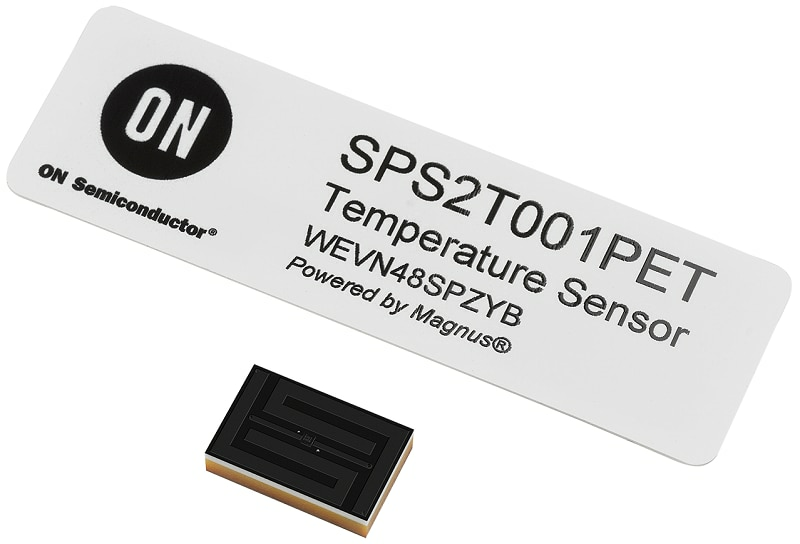 When interrogated by an RF reader (such as the ON Semiconductor TagReader), the SPS ‘harvests’ energy from the measuring signal, and then delivers a rapid and highly accurate reading from the sensor. Coupling SPS technology with the newly-announced Smart Passive Sensor Development Kit (SPSDEVK1) delivers a complete sensing solution that includes a UHF SPS reader hub, UHF antennas, temperature sensors, a power supply, and an Ethernet cable. Also included is TagReader software for reading SPS and enabling the full functionality of the tags, giving a comprehensive system solution. The TagReader software automatically detects the type of tag that is connected and reads sensor data graphically over time. A Graphical User Interface (GUI) allows all system parameters related to the measurement process to be configured and re-configured as needed. As a result, with the SPSDEVK1, even first-time users can quickly and easily configure a system to measure, aggregate and analyze data for multiple, fully wireless, battery-free IoT applications. 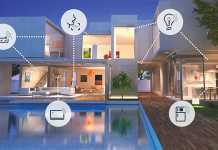 Solutions like the SPSDEVK1 remove the need to source IoT solutions from multiple vendors, as well as saving time and money due to the ability to rapidly configure and modify multi-sensor IoT applications in hard to reach locations.